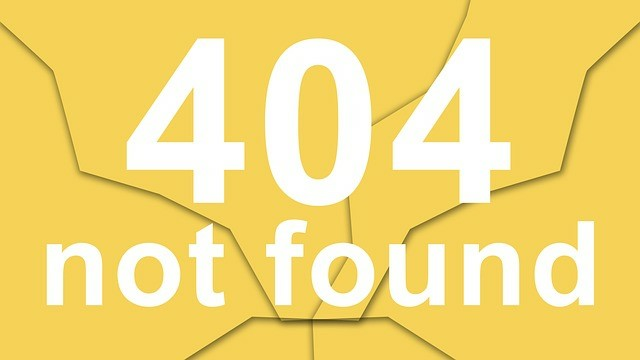 Ultimately, success in business depends on finding your competitive advantage, which is to say that which makes you superior to your competitors and is perceived as valuable by your customers. 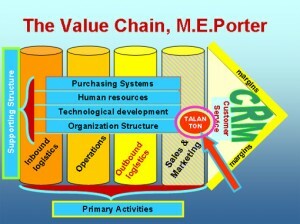 One approach for figuring that out is through value chain analysis, as developed by Michael Porter. 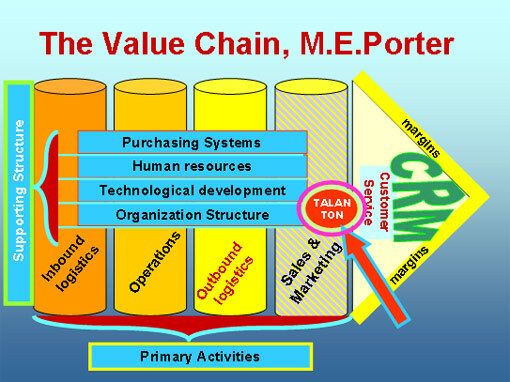 The value chain is a sequence of activities that exist in almost every business. Once you’re clearly defined your value chain for your proposed venture, then the next step is to perform a thorough cost analysis by assigning costs to each value chain activity. Porter mentioned 10 cost drivers where you might gain a cost advantage by controlling these drivers better your competitors. Finally, your company’s value chain links to the value chains of suppliers and buyers in a larger stream of activities that Porter calls the value system. Development of your competitive advantage will depend not only on your value chain, but also on the value system within which you will operate. Good luck!